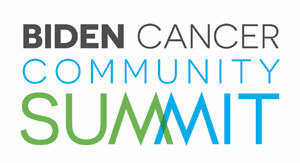 UNM CCC will be hosting a Biden Cancer Community Summit on Sept. 21. It will feature a panel sharing the latest advances at the UNM CCC and highlight both research and clinical efforts. Reserve your space with UNM CCC Events.